THRIFTED AUTUMN PIECES. - CRUELTY-FREE BECKY. Click here to see the thrifted autumnal pieces I've picked up from charity shops and the secondhand shopping app Depop. I really hope it gives you some inspiration to shop secondhand before heading to the highstreet to shop fast fashion. Also, as I mention in the vid, just because the trends are being updated this time of year, it doesn't necessarily mean you have to buy a whole new wardrobe. 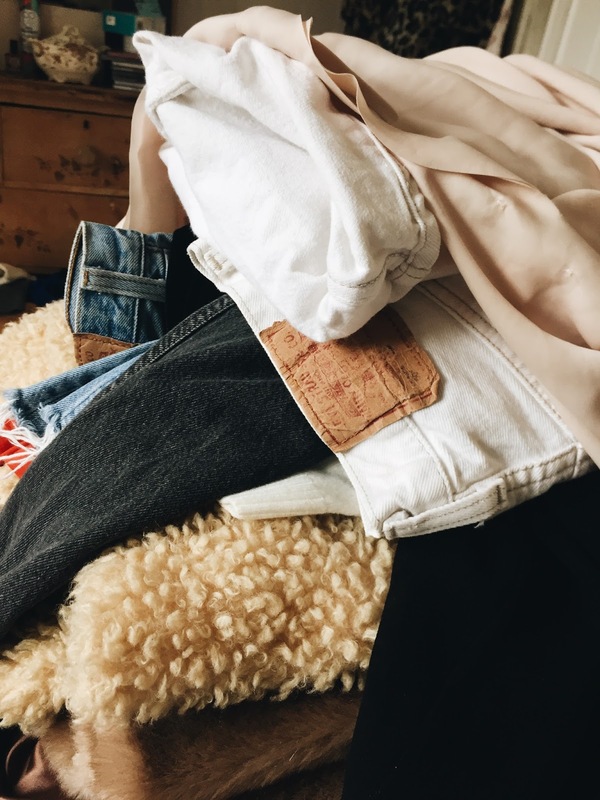 A few little additions and key items can transform your outfits for the new season, and these additions can all be found thrifted! Just something to bear in mind.